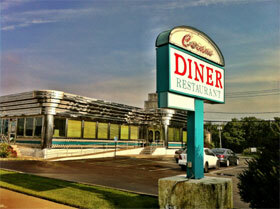 The US Department of Labor has filed lawsuits Atlantis Diner and Coram Diner for overtime and minimum wage violations. Find more on this story here. A race discrimination class action lawsuit has been filed by an African-American sandwich line worker at a Panera Bread. Find more information here. 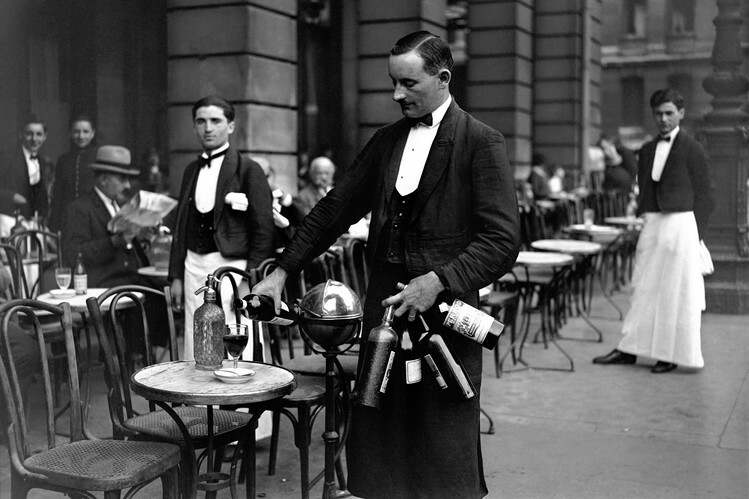 Waiter schools are offering restaurants in the United States a “much needed refresher course”. Find more detailed information on this story here. 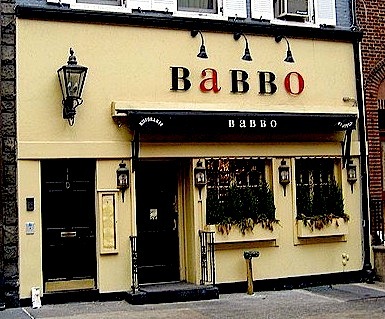 Mario Batali’s Babbo Restaurant has been sued by a waiter who alleges that the restaurant condoned sexual harassment. Find more on this story here.